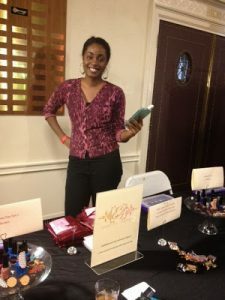 I attended a Shecky’s event a couple of weeks back and was very surprised to see a nail polish vendor! In all the Shecky’s events I’ve attended in the past couple of years, I had never seen a nail polish vendor. 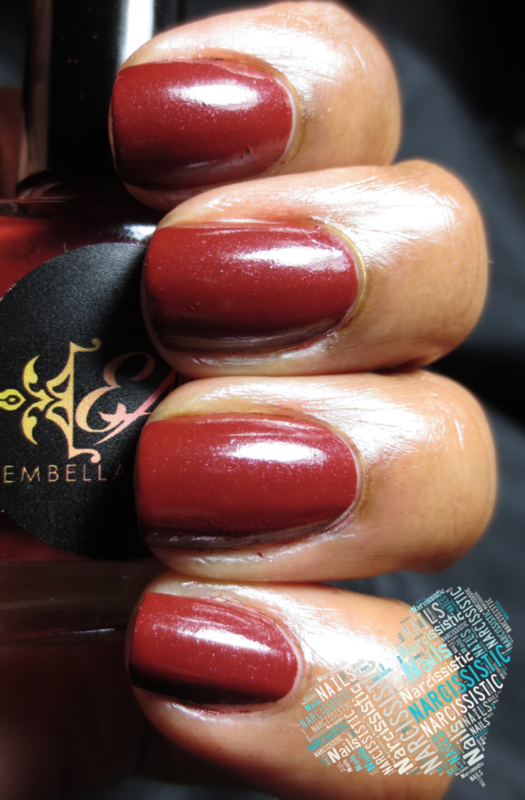 I had the pleasure of meeting Riane, the creator of Embella Adorn. The first thing that caught my attention were the fashion rings laid out on the table along with the polish. With the purchase of a polish you got to pick a ring of your choice. Interesting. Not only are your nails done but you have a cute accessory to make it pop. She had a special where you purchased 3/$40 and you got rings with each polish. If you wanna break down the cost it’s $6.66 for the polish and the rings. 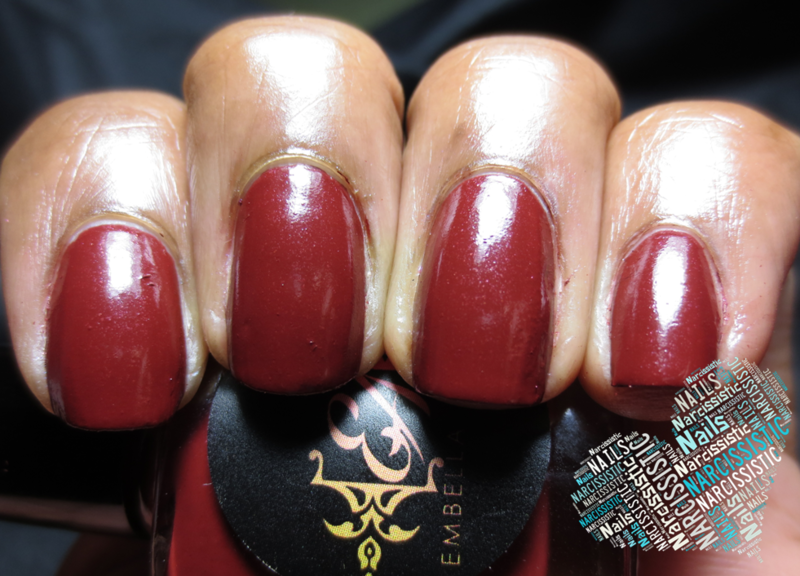 The polish alone is $20 but with each polish you purchase you get a ring. Got it? So I purchased three- Purple Passion, Blood and Grace and Blue Ocean. 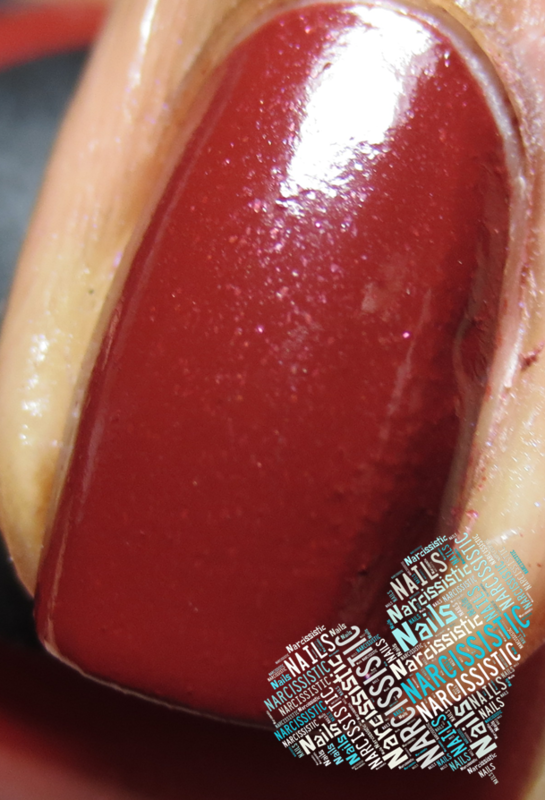 I must say I was really impressed with the formula on each and liked the colors. The bottles are rather small, 8ml. I like the fact that you can dress up your polish with a ring but I don’t know if the price point will win over indie lovers who can easily purchase polish at $6-$8 for a much larger 15ml bottle. Another thing I think would be a plus is to add the name of the polish on the bottle. It’s easy for one to forget what the name is should someone ask. 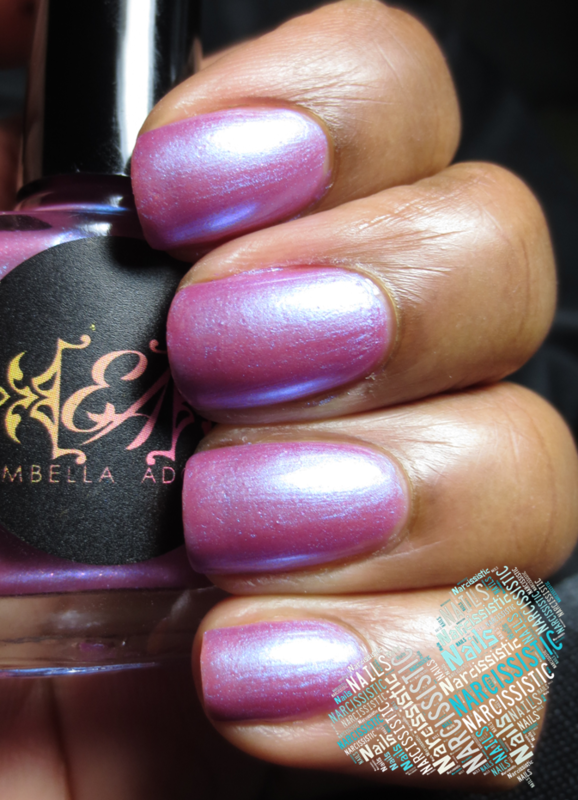 Embella Adorn does standout for adding an accessory to a polish, which is something I have not seen before with an indie line. 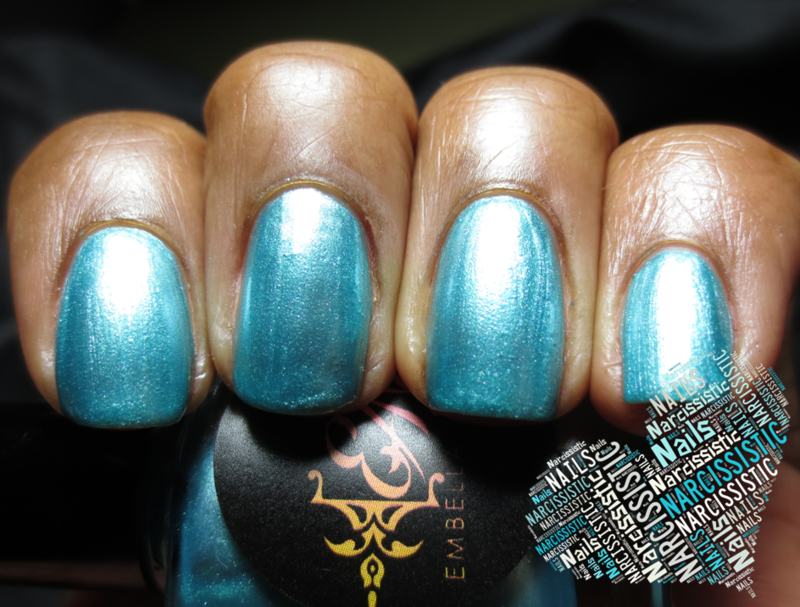 Be sure to check out Embella Adorn on Facebook and Instagram.